Providing seamless wireless connectivity for fans, teams and staff across a sprawling complex such as NRG Park in Houston, Texas is a challenge. 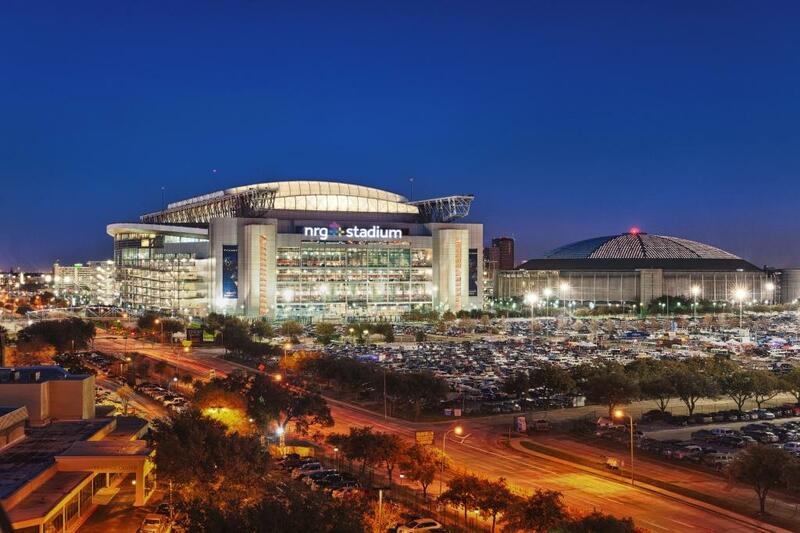 A DAS solution provided wireless voice and data in this multi-functional facility near downtown Houston, which consists of NRG Stadium, home of the Houston Texans, NRG Arena, NRG Center and the NRG Astrodome. Optical Telecom worked with CommScope and Verizon Wireless to install a Neutral Host Distributed Antenna System (DAS) in NRG Stadium, which was the site of the 2017 Super Bowl. Optical Telecom has worked with Verizon and CommScope for more than ten years on numerous projects across the US. Read more about the DAS enhancements at NRG Park.